11:00 a.m. • 1:00 p.m.• 3:00 p.m. The World Bird Sanctuary staff from St. Louis, Missouri, will be coming to CNC to present a captivating program about birds of prey. Visitors will learn about raptors from around the world. 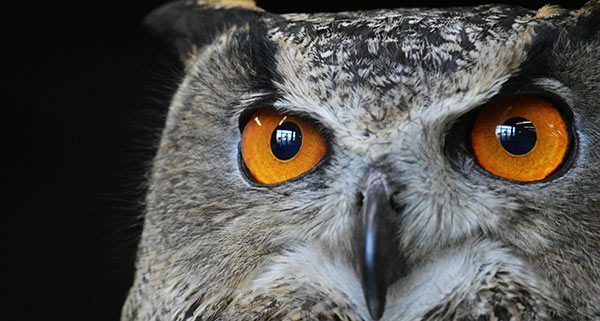 Experience live hawks, eagles, owls, falcons and vultures up close and in free-flight. The presenters will introduce methods to help protect raptors and their habitats. RSVP and non-refundable payment required.